During the consultation we’ll discuss possible options for expanding the awareness of your community and finding additional methods of monetization. Be the first to receive all the updates. Ask our co-founders any question! We personally reply to all messages. Ethereum Space Mission? You definitely don’t want to miss that. Walle bot is a custom bot for your company to seamlessly order branded clothing or merchandise. From business cards to T-shirts. Talk with Walle - order like a human! Both for leisure or fitness, those yoga pants are made from highest quality fabrics available. Printed using dye sublimation technique and sewn in house. Material: Spandex + polyester. 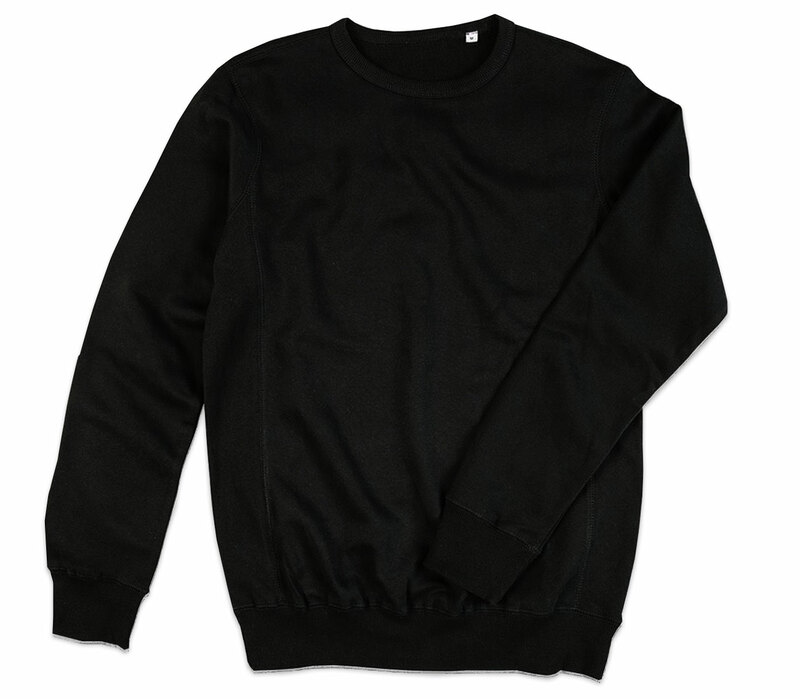 Your fans will fall in love with these unisex sweatshirts from the first touch. 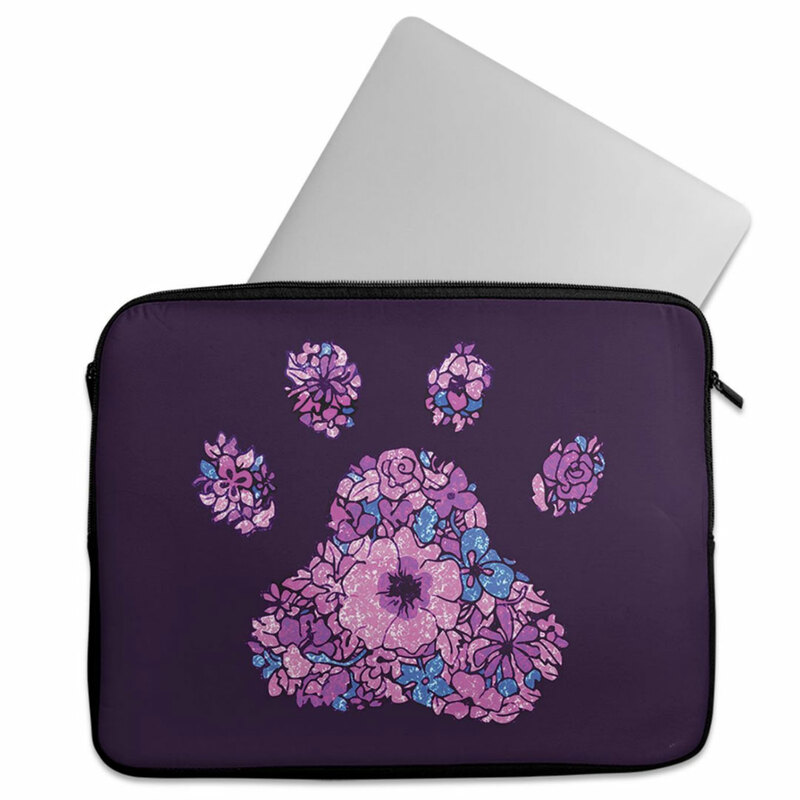 Printed using dye sublimation technique which allows to cover 100% of the printing area. Printed and sewn in house. Material: new generation polyester, which feels like natural cotton. Your fans will fall in love with these t-shirts from the first touch. 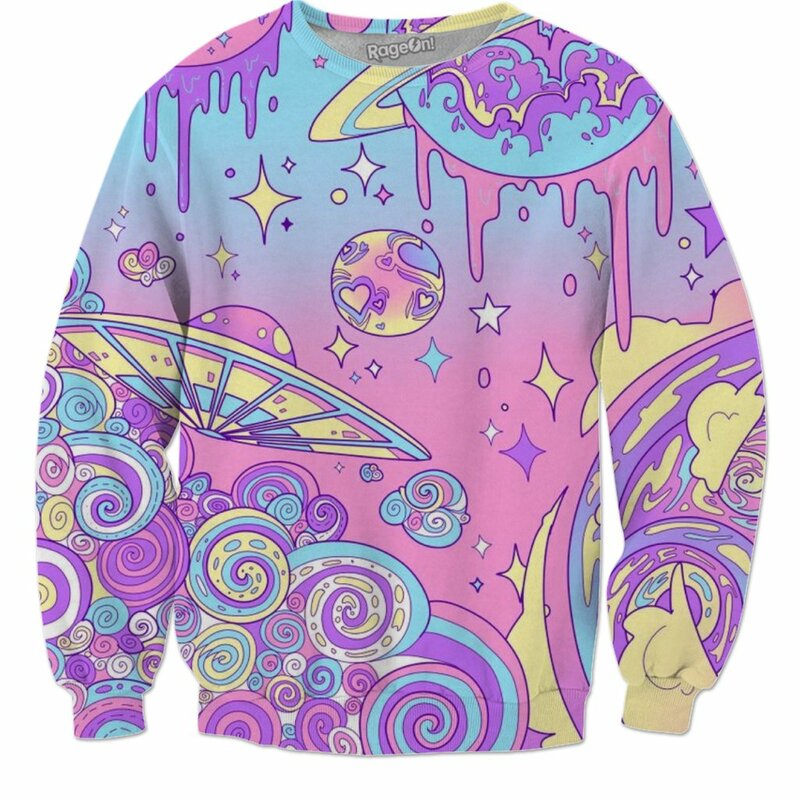 Printed using dye sublimation technique which allows to cover 100% of the printing area. Sewn in house. Material: new generation polyester, which feels like natural cotton. Available for both men/women. 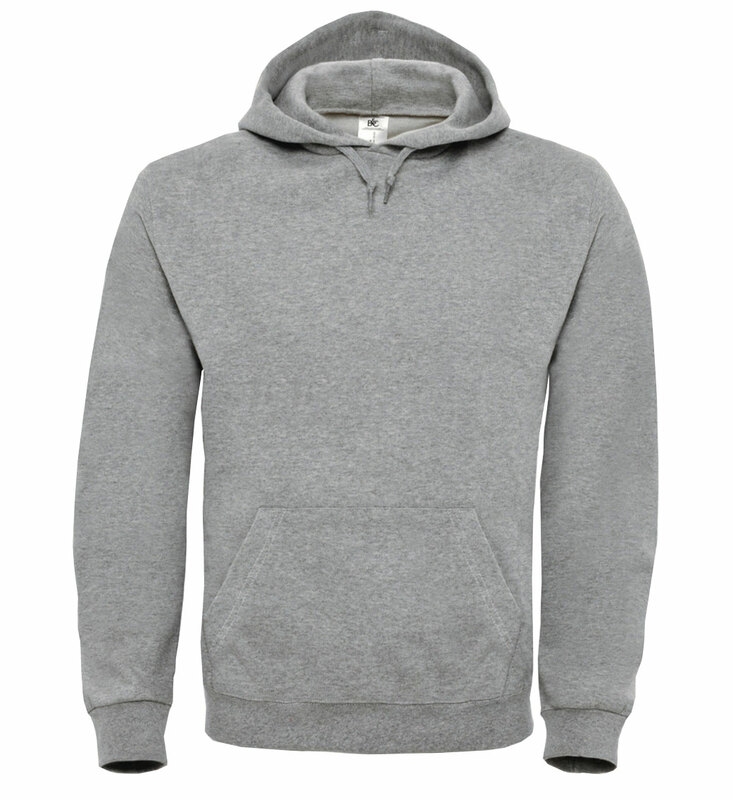 These unisex hoodies will be perfect for cool evenings and will bring you comfort and warmth. A3 printing area. 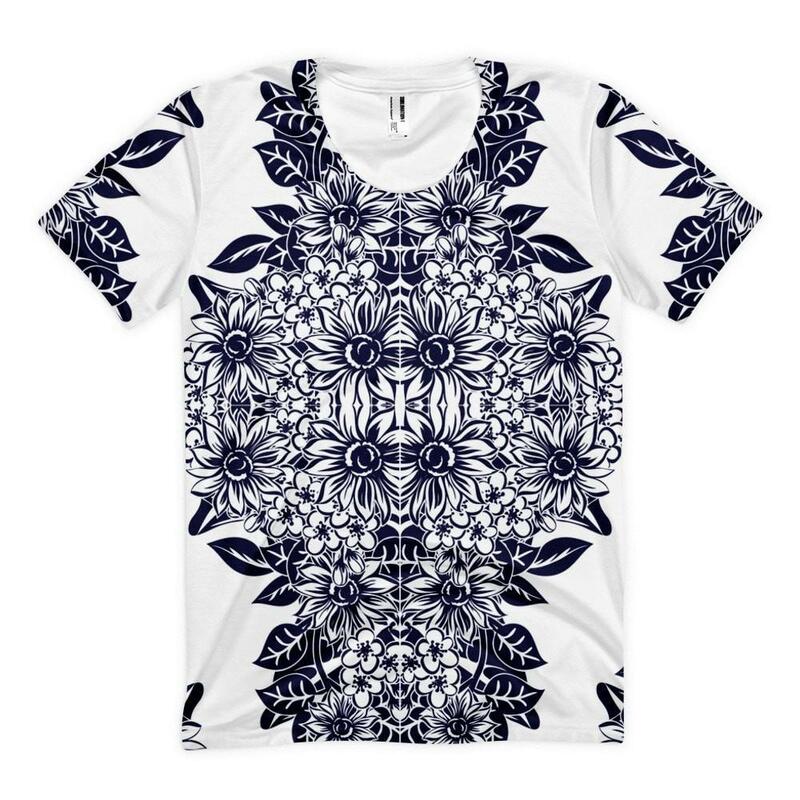 Printed using DTG (direct-to-garment) technology which prints directly onto the fabric. Material: 50% cotton / 50 polyester . 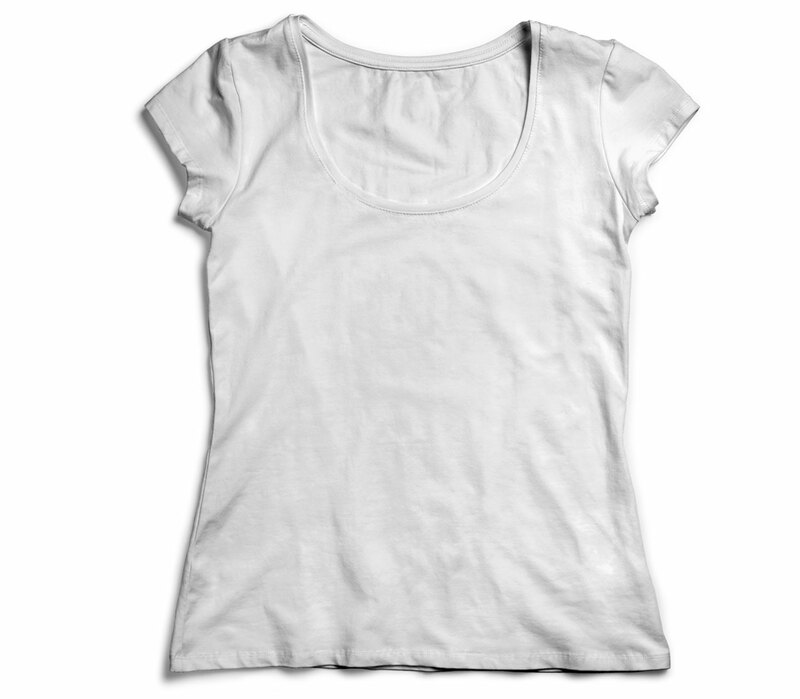 Super soft, light, organic cotton t-shirt for ladies. A3 printing area. Printed using DTG (direct-to-garment) technology which prints directly on the fabric, allowing super detailed and vibrant color print. Material: 100% cotton. 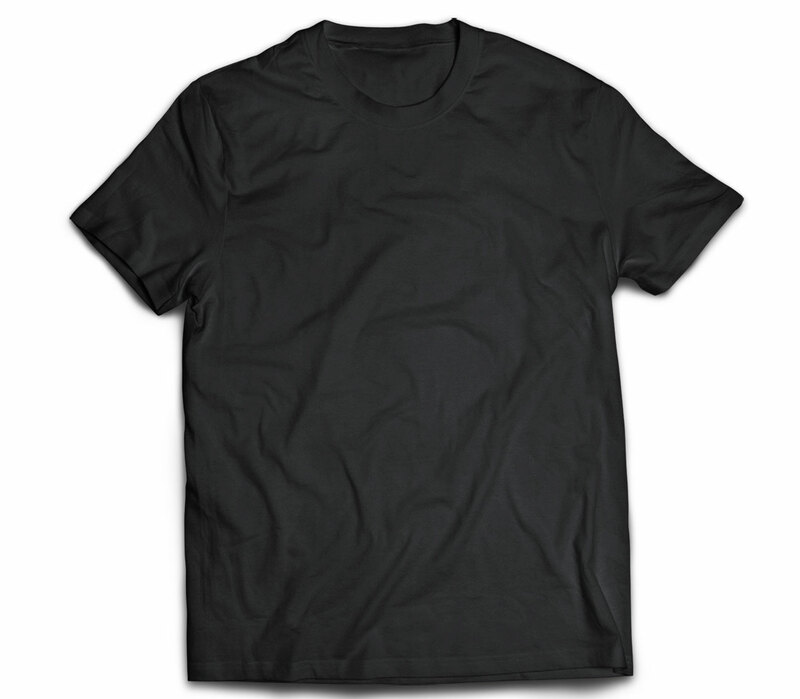 Super soft, light, organic cotton t-shirt for men. A3 printing area . Printed using DTG (direct-to-garment) technology which prints directly on the fabric, allowing super detailed and vibrant color print. Material: 100% cotton. 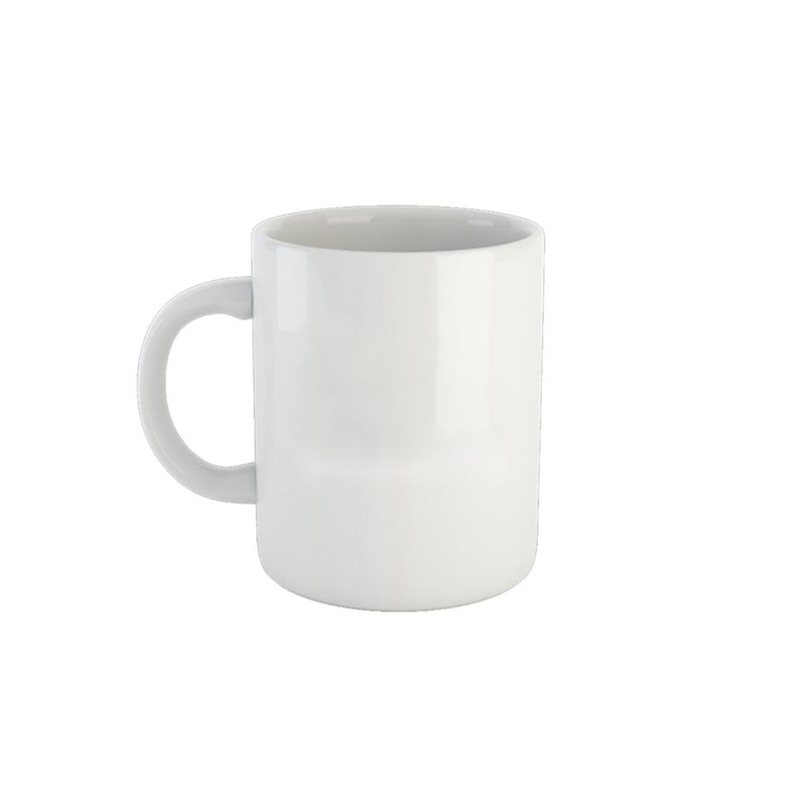 Made from polyacrilic, resistant to water and heat. For all popular laptop sizes and models. 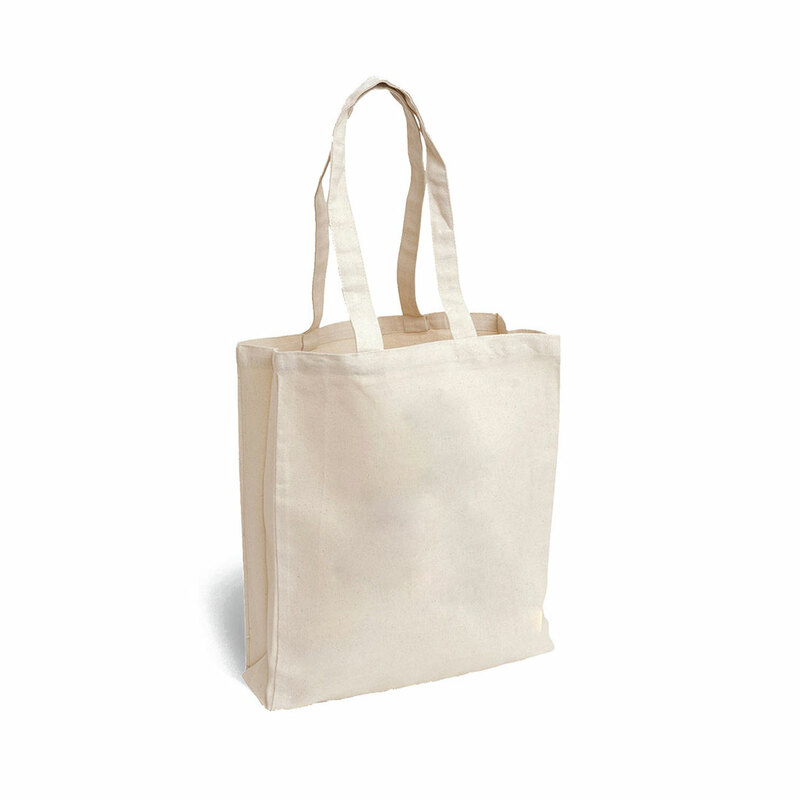 These super thick and durable shopping bags are every s. Material: 100% organic cotton. 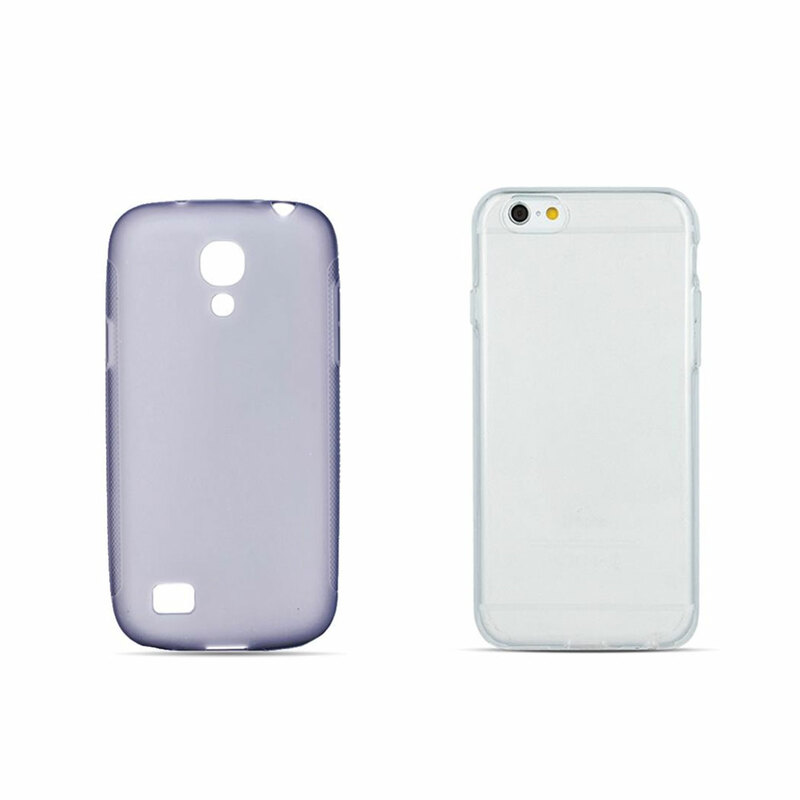 Made from TPU silicone, for all models and sizes. For protection or giving a fancy look, these durable and classic caps will please your customers. 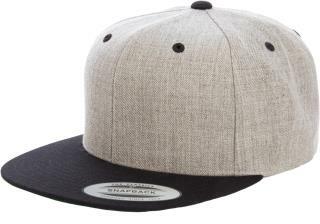 Classical 6 panel snapback made from 80% polyacrylic and 20% premium wool. Copyright © 2017 Pressco. All rights reserved.